Your First Choice For Forklift Service & Repair! We have been South Florida's premier forklift dealer for over 45 years. Providing our customers with solutions to all their material handling needs. From forklift sales and rentals, to forklift service and safety training, we are committed to helping you. Toyota offers the largest and most dependable forklift line in the industry and we are proud to offer those same products to you! Whether you are in the market for a new forklift or perhaps looking to add to your fleet purchasing used, we have it all. Our after purchase forklift repair services give you peace of mind when investing in your new equipment. Call us or stop in today! 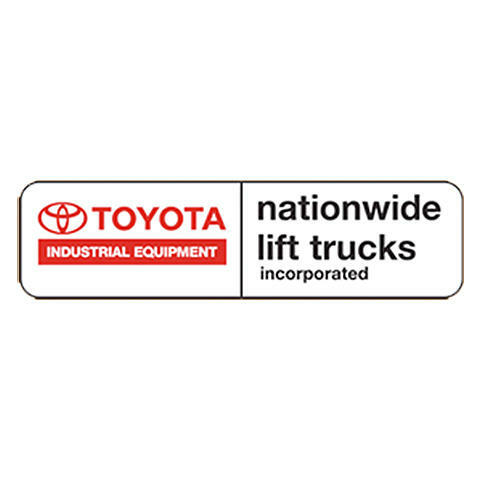 Currently there are no reviews for ' Toyota Nationwide Lift Trucks '.